Kevin Kling has Oceans Three #1902 under contract and also has Oceans Three #904 pending sale. Unit #1902 was listed for sale at $219,000 and offers two bedrooms, two bathrooms, and more than 1,000 square feet of living space. 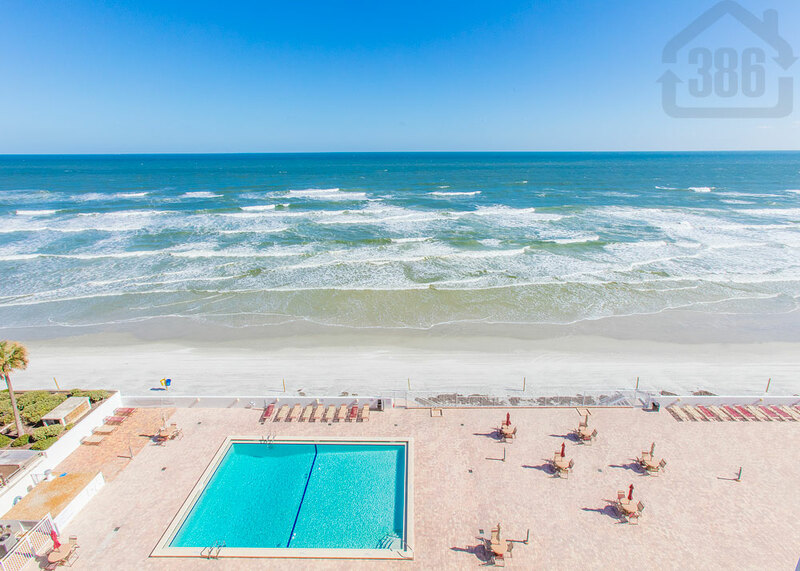 We help many buyers and sellers at every condo building in Daytona Beach Shores and surrounding areas. The Daytona area real estate market currently has a low inventory but there are many buyers looking for quality options. Call Kevin at (386) 527-8577 and let us know how we can assist your real estate needs.